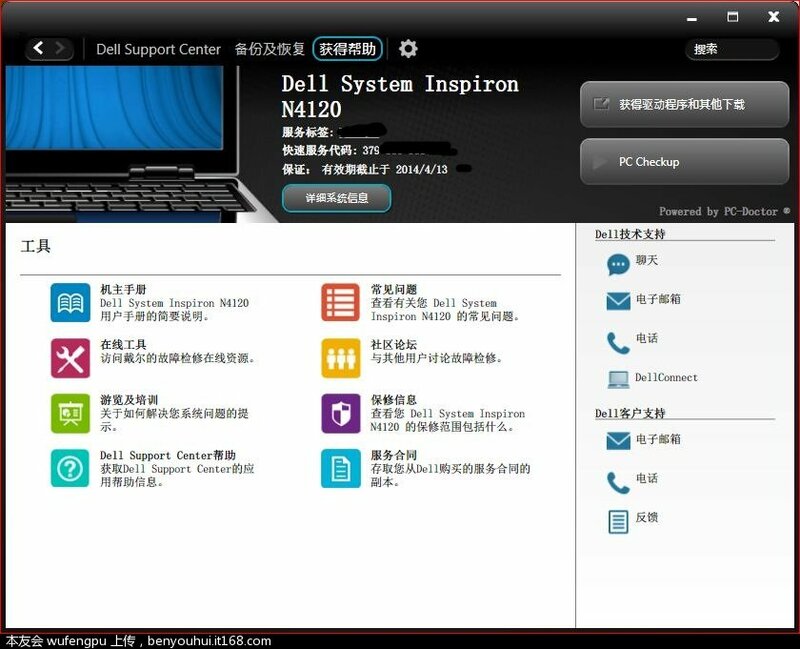 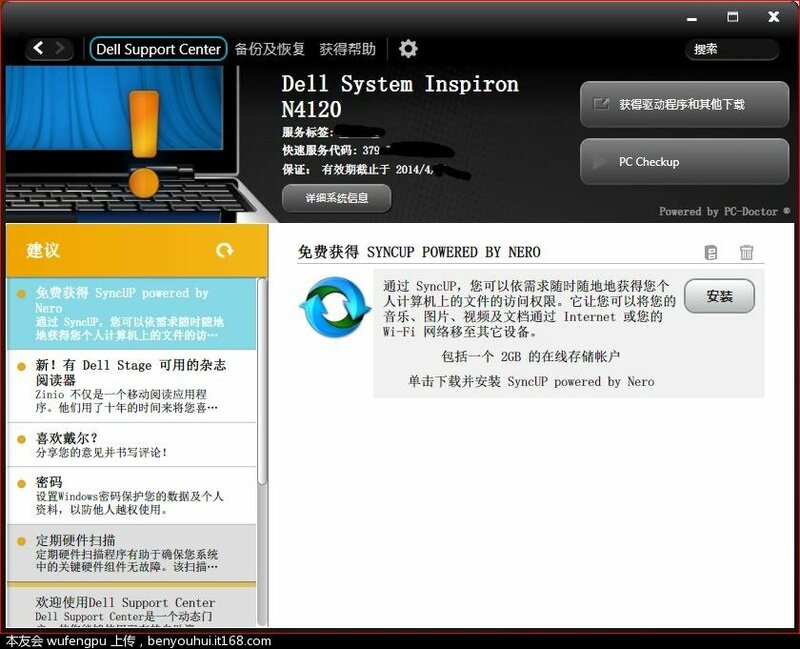 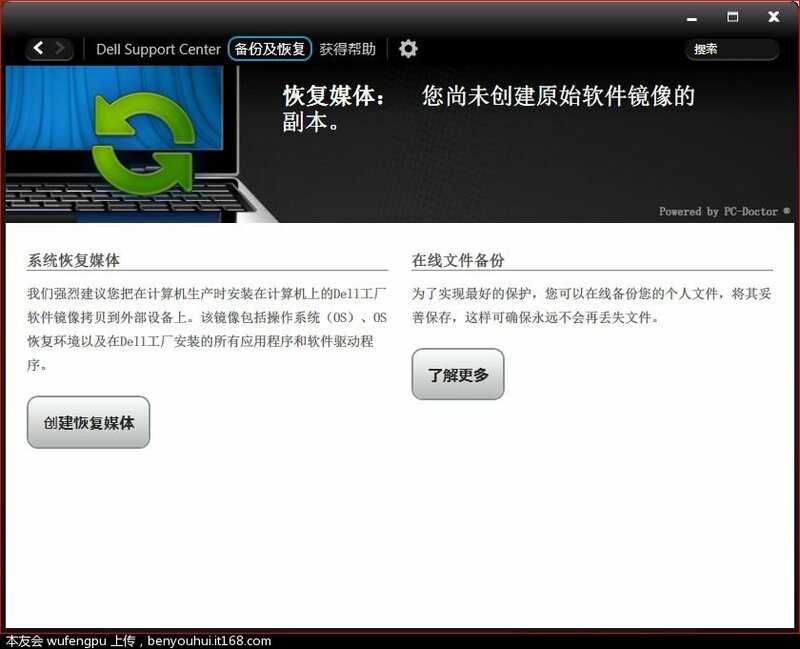 DELL台式机和笔记本电脑安装Dell Support Center，能够检测电脑的各个方面，如系统硬件检测，系统驱动检测，系统升级、备份和故障检测，可以这样说，Dell Support Center是DELL电脑万能检测软件，适合所有DELL台式机和笔记本电脑，适合所有的Windows系统. 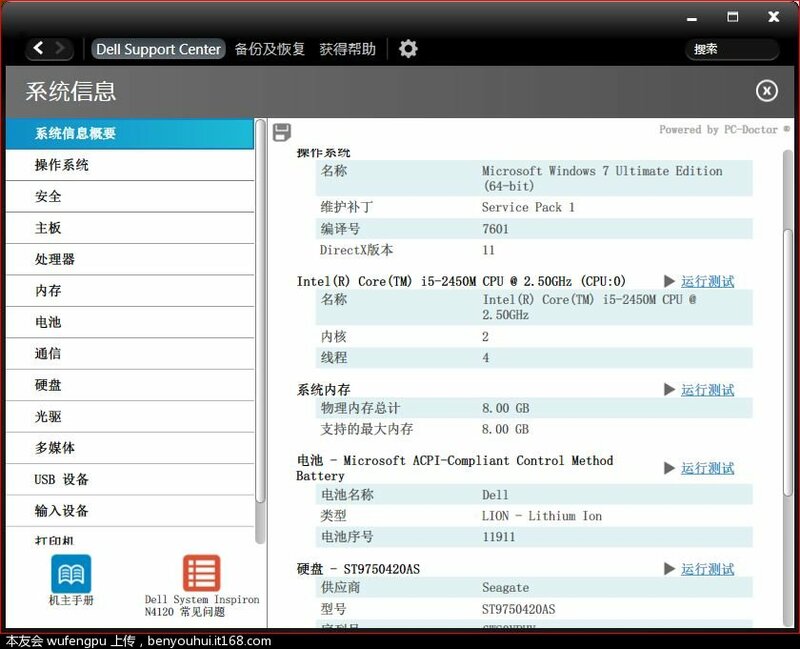 Microsoft Windows XP、Windows Vista或Windows 7? 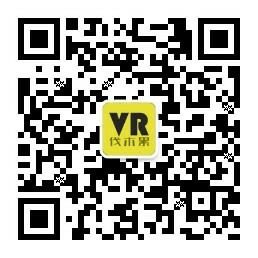 GMT+8, 2019-4-20 00:44 , Processed in 0.058982 second(s), 13 queries , Memcache On.